ZAGREB (Croatia), December 6 (SeeNews) – OTP Banka Hrvatska, a member of Hungarian financial services group OTP, said it has successfully completed the integration of Splitska Banka into its structure. "We are happy because we have successfully completed the complex merger in the Croatian banking market so far. More than 600 members of the Integration Team worked hard on the project, so I thank all colleagues who, through their expertise and dedication, ensured the successful integration," the president of OTP Banka Hrvatska, Balazs Bekeffy, said in a statement earlier this week. Splitska Banka will operate under the name OTP Banka Hrvatska from now on. 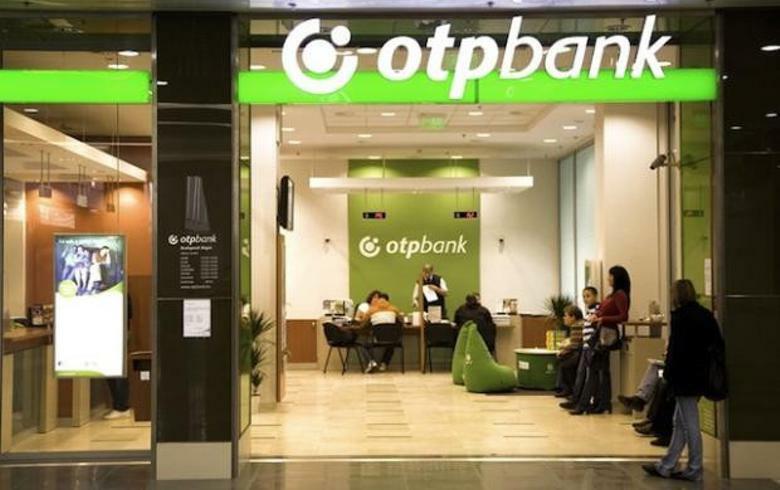 In May 2017, OTP purchased a 100% stake in Splitska Banka, a former member of French banking group Societe Generale, for 425 million euro ($484.3 million). The first-half net profit of OTP Banka Hrvatska soared 140% on the year to 12.2 billion forints ($43.4 million/37.8 million euro), OTP said in August. OTP explained that the comparability of the financial performance on a yearly basis is limited, as first-half 2017 figures did not incorporate the full contribution from Splitska Banka.